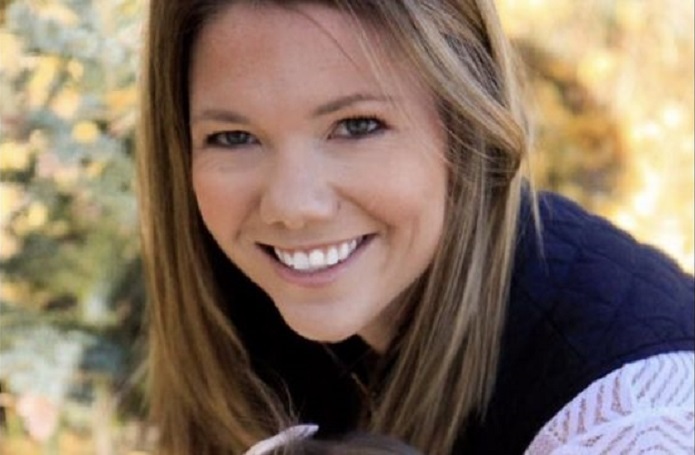 Police in the state of Colorado need your help finding 29 year old Kelsey Berreth. Kelsey was last seen in Woodland Park, Colorado on November 22, 2018. Since that date, nobody has seen or heard from Kelsey. Authorities are concerned about Kelsey's health and well being and are reaching out on social media to bring attention to her disappearance in order to bring her home safely. Kelsey is described as a white female wtih brown hair, 5'3" tall, and weighing 110 pounds. A last seen clothing description was not available at this time. If you have seen Kelsey or have any information about her, please contact the Woodland Park Police Department at (719) 687-9262. If you have five seconds, copy and paste this #PL8PIC link to social media as a public post, tag several friends, and use the hashtag #findKelseyBerreth to help this alert go viral. You never know. You might just help save a life.